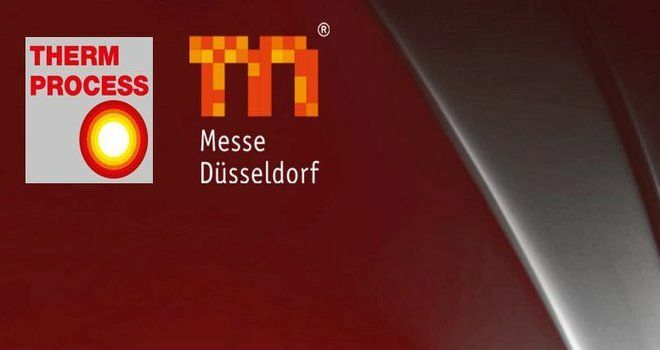 The Thermprocess 2019 will be held from 25 to 29 June, Messe Dusseldorf, Germany. Why exhibit and atttend at Thermprocess 2019 Dusseldorf? It seems that 97% of the visitors were satisfied with Thermprocess 2015. Don’t miss the opportunity to exhibit!